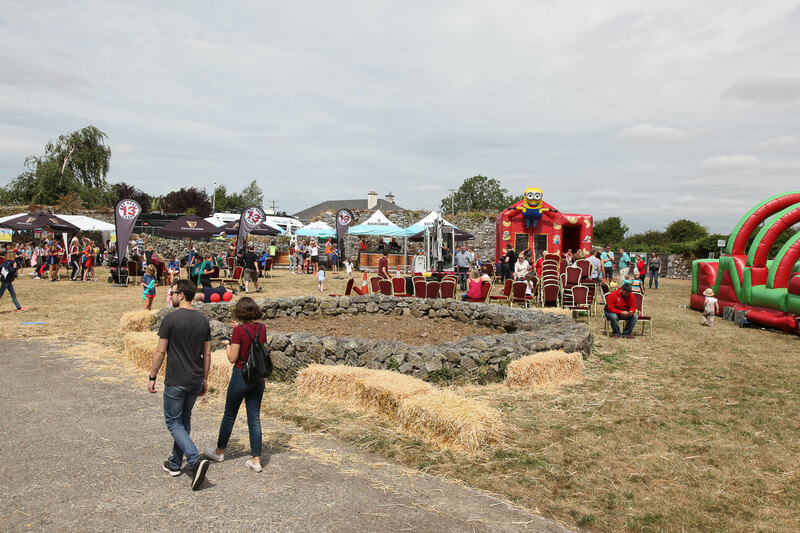 Once again this year, the courtyard of Cullohill Castle will become the venue for a super afternoon of fun and games for children. Nancy’s Yard was a roaring success last year for both parents and kids and we will have last year’s favourites back as well as some new events. 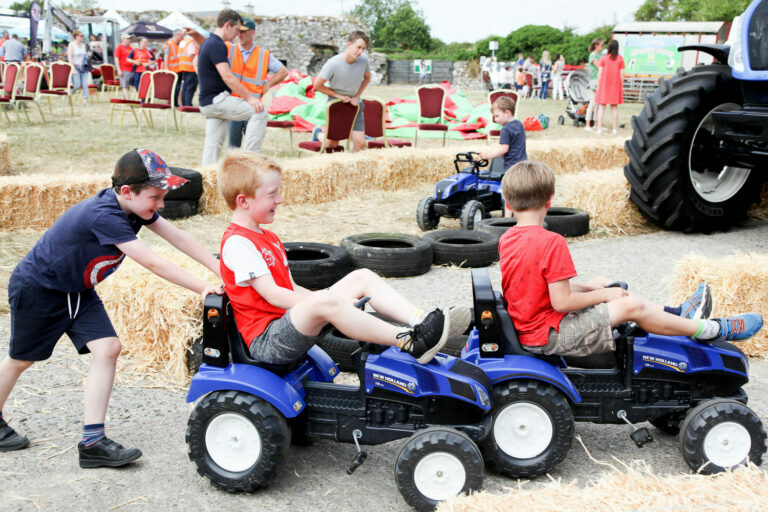 With Face Painting, Bouncing Castles, Ride On Toy Tractor Circuit, Nail Art, Arts & Crafts, Nerf Shooting Gallery, Sand Pit there is something for everyone. This year we will have the super funny magician, Brian Daly performing and he will have the adults laughing as much as the kids!! A show not be missed! Entry into Nancy’s Yard is €5 per child and includes the cost of all activities. Adults are free of charge.